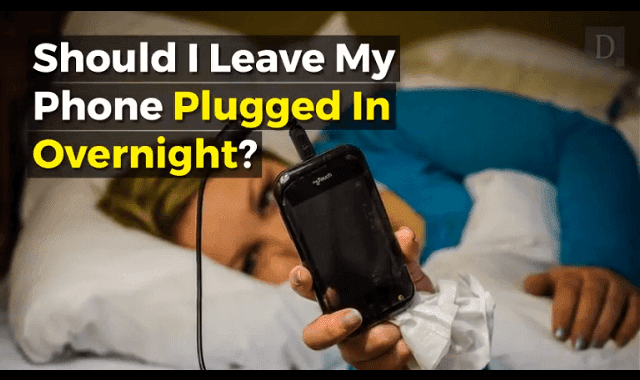 Should I Leave My Phone Plugged In Overnight? #Video ~ Visualistan '+g+"
You don't have to think too hard about preserving your smartphone's battery — especially overnight. Take a look!